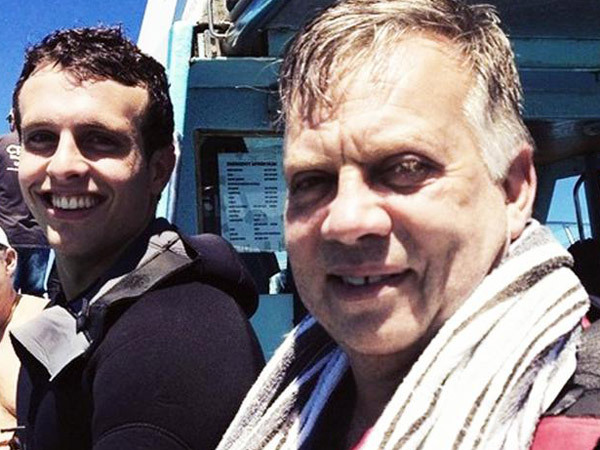 He spent four months with his brother, wife and children in their Pretoria house and the Van Breda family was nothing but loving. 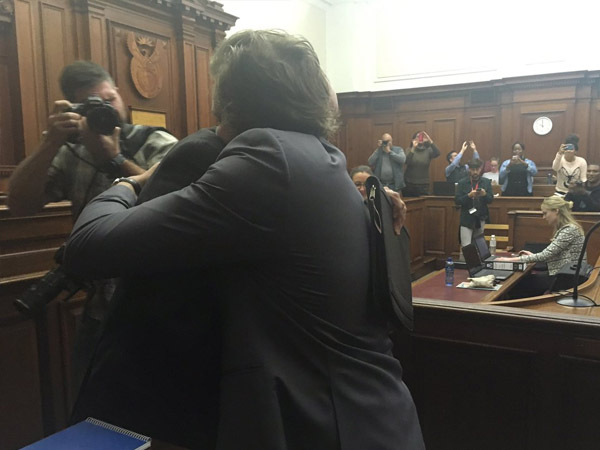 Martin van Breda had no enemies, his older brother, André van Breda, testified in the Cape Town High Court on Wednesday morning. Martin's son Henri is accused of axing his parents Martin and Teresa and brother Rudi to death and attempting to murder his younger sister Marli. 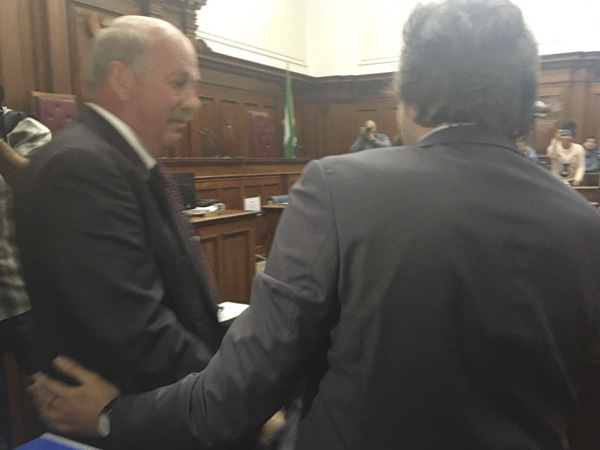 PHOTO: Almari Wessels Andre told the court that when Henri was 10 years old, he spent four months with his brother, wife and children in their Pretoria house and the Van Breda family was nothing but loving. "There was a very relaxed atmosphere in the house and no sign of any struggle between the family members," said a slightly nervous but good-natured André, while his nephew sat in the dock and listened attentively. Henri was neatly dressed in a suit and listened as uncle told the court about his father's exceptional business skills and how humble Martin was about his wealth. Rudi and Martin. André testifies that Van Breda's decision to move back in early 2014 after about nine years in Australia was due to that. "All three of my brothers' children were smart, well educated and had good manners; Nobody could say a bad word about them," André testified. André's twin brother, Bailey, attended the court proceedings on Tuesday.